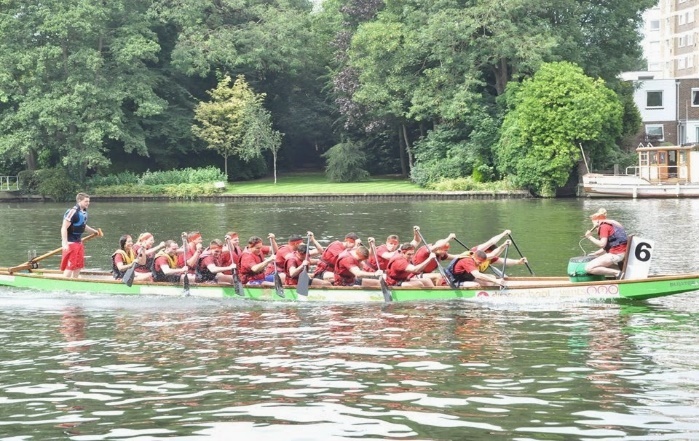 Over the last few years the Rochills team have taken part in The Kingston Rotary Dragon Boat race. 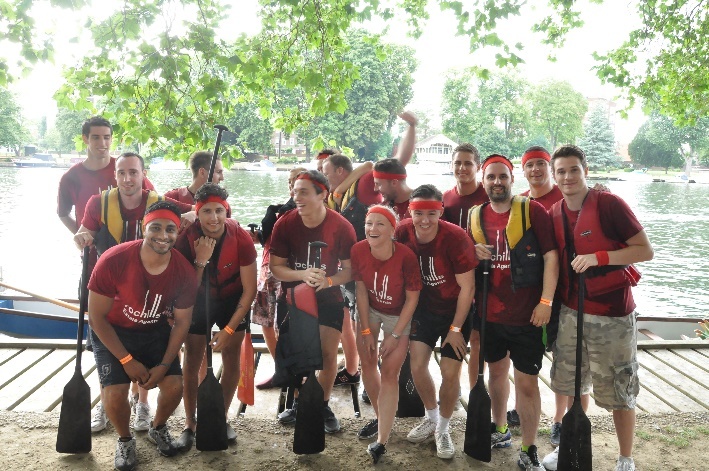 The staff completed and manged to record the fastest time to date as well as coming third overall. 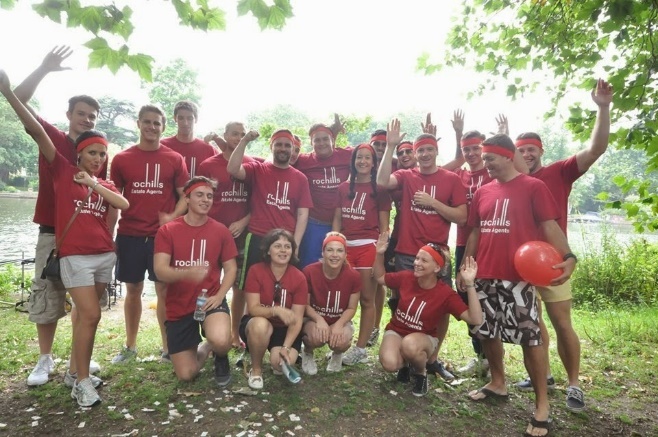 The event helped raise funds for Teenage Cancer.